Serial advanced technology attachment (SATA) hard drives can be set to integrated drive electronics (IDE) mode, or advanced host controller interface (AHCI) mode. IDE mode enables a SATA hard drive to run in the same way as an IDE hard drive, whereas AHCI mode improves read-write performance and enables hot-swapping (the ability to replace SATA devices without turning off the PC). AHCI mode, on the other hand, isn't compatible with older operating systems as IDE mode is. 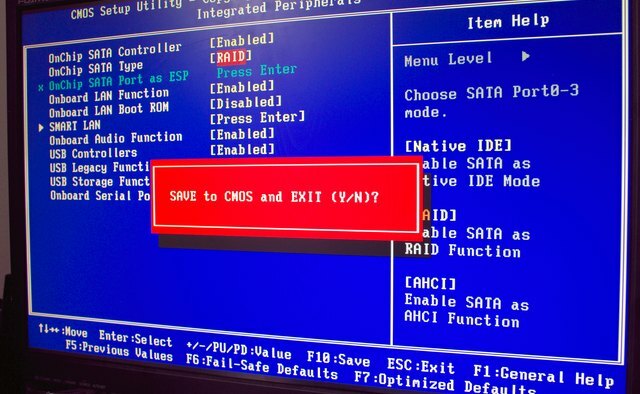 You can change how a SATA hard drive is configured in the computer's basic input/output system (BIOS) setup. Restart or power on the computer. Press the correct keyboard combination to access the BIOS. 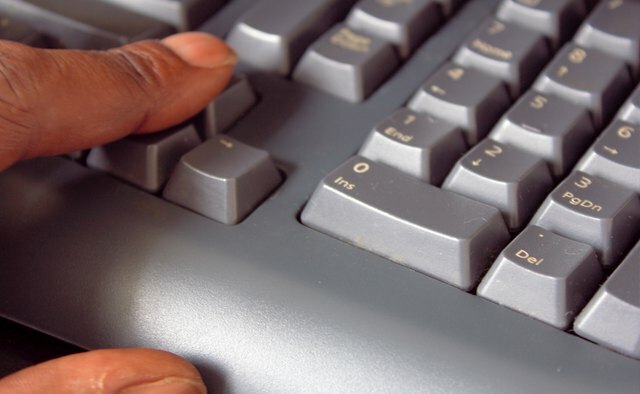 Most computers use the "F2," "Del" or "Esc" keys, but the combination varies from motherboard to motherboard. 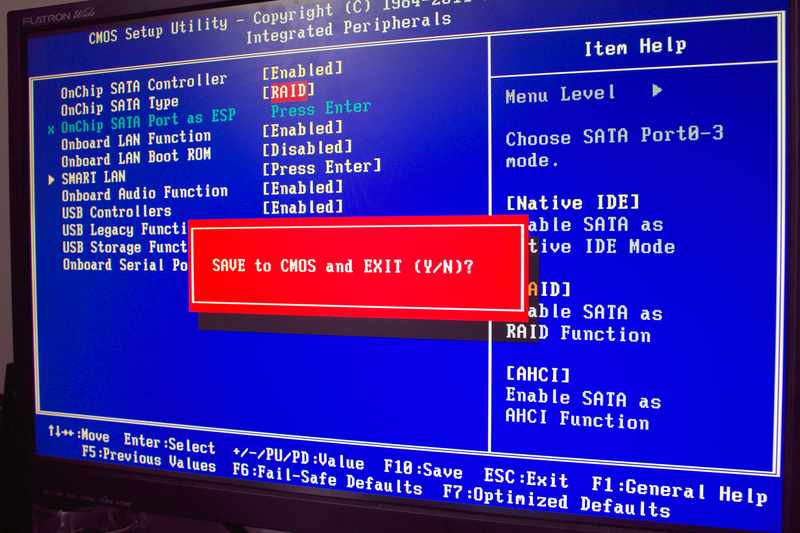 Some PC's display a startup message indicating which key to press to enter the BIOS setup. 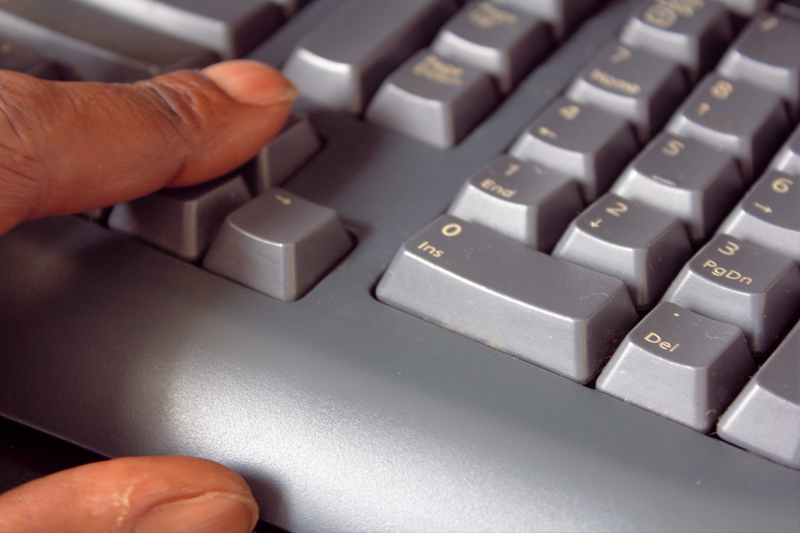 Use the directional keys to select the "Main" or "Integrated Peripherals" menu. Press "Enter" to open the menu. Scroll to the "SATA Mode" option. 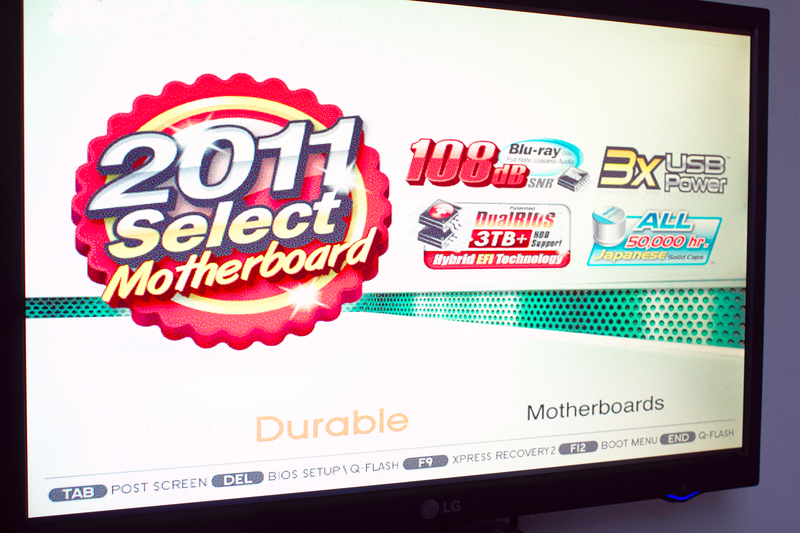 Press "Enter" to open the selection menu. Use the directional pad to highlight "IDE" or "AHCI." Press "Enter" to confirm your selection. Press "F10" to save your changes and exit from the BIOS. Some BIOS utilities will require you to open the "SATA Configuration" or "IDE Configuration" menu before you can select "SATA Mode." 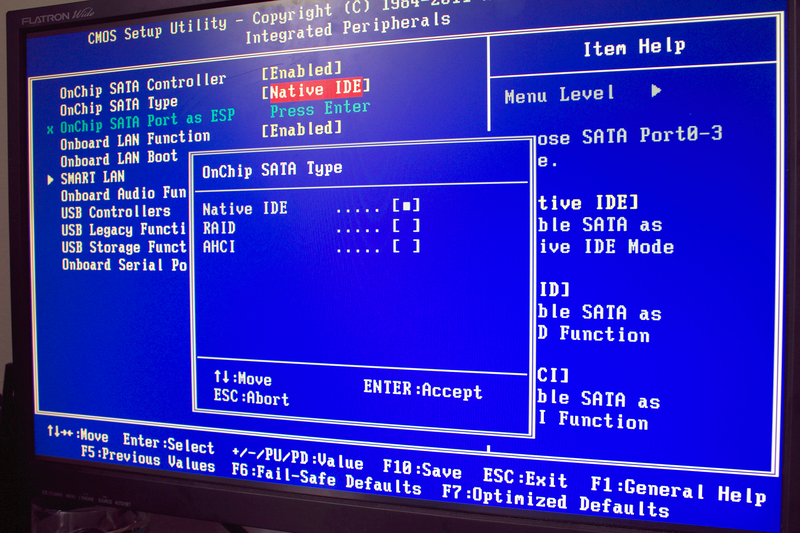 Some BIOS list the IDE mode as "Native." 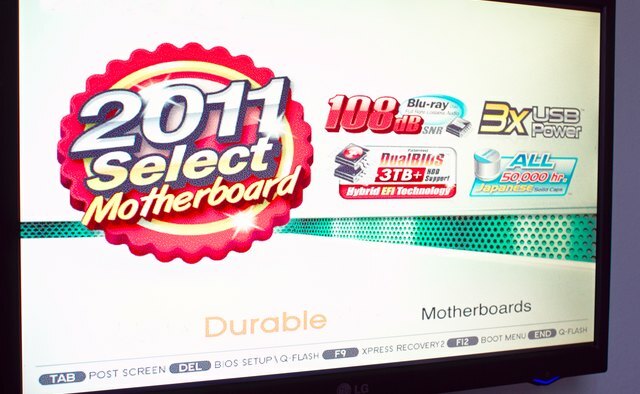 The BIOS utility varies depending on the make and model of the computer or motherboard. Consult the product manual if necessary.